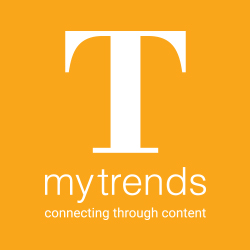 myTrends Snapshots is where you'll find the most amazing houses, design, ideas and inspiration from around the world. We collect it daily for your enjoyment! Like what you see? Add it to a collection on your myTrends profile or share it via social media. Don't miss these popular finds!